Since it’s Open Enrollment season, most Americans are thinking of their health insurance options for next year. Of the millions of American citizens that have health insurance, a vast majority are covered by a group plan their employer offers or by their significant other’s employer. Other people try to purchase their own health policies or choose to have COBRA coverage. But there is still a large number of Americans out there without any form of insurance. Irrespective of the plan you have currently, or the plan you don’t have, there will always be important decisions to make that will influence the type of medical care you receive. This article will run you through everything you need to know in order to choose an insurance plan that suits your needs and your finances. Today, choosing a suitable health insurance plan requires sifting through a ton of confusing terms. While some may choose to ignore it, each one these terms have their own implications and are important to consider before you choose a plan. These types of plans allow users to go to any doctor or specialist without the need for a referral. Under this type of plan, the insurance agency will pay for an agreed portion of the health costs and the rest would be covered by the patient. 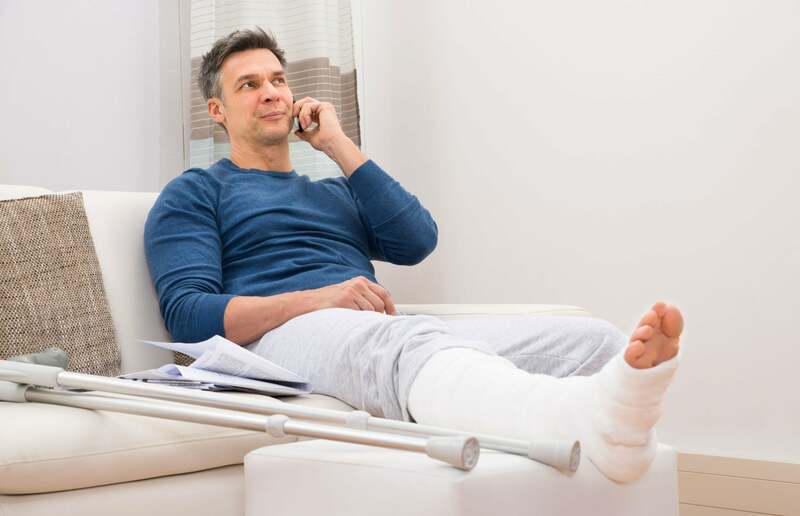 Indemnity insurance plans usually provide a lot of flexibility for the policyholder because they do not have any restrictions on the providers that can be used and they do not usually require the selection of a primary care physician. All these factors often make these plans harder to find and more expensive than the other type of insurance plans that are available. The core advantage to plans like this is the fact that you get to choose who renders medical care to you wherever you want without needing approval or a referral. In a bid to get the best possible price, some insurance companies try to shift more costs to the policyholder through a continually rising price of the premium and deductibles making these plans more expensive than HMOs and PPOs. Also, policyholders may be asked to pay for their medical services then request a reimbursement from their insurance companies. This can tie up money without any guarantee of getting it back in a timely manner. Health Maintenance Organization (HMO) refers to a group of healthcare practitioners and medical facility providers who come together to sell packages of healthcare services for a fixed price. HMO plans usually assign a patient to a primary care physician (PCP). If a patient wants to see a specialist, the primary care physician has to refer them. This PCP is usually at the center of all your healthcare. For HMO’s, a significant advantage to them is the fact that there are little to no out of pocket costs involved and they are usually cheaper than PPOs and indemnity plans. Additionally, with HMOs, claim forms are not always needed. Because of the way HMOs are set up, services rendered by healthcare practitioners outside your coverage network are not covered unless deemed necessary by the PCP. Also, securing a referral from one’s primary care physician may also prove difficult, especially if you need to keep on securing appointments before you can see him/her. A Preferred Provider Organization (PPO) combines the managed care bit used by HMOs and the flexibility of an indemnity plan to be able to go beyond the network of healthcare professionals and facilities when you deem it necessary. However, when you go outside the network assigned by your PPO, you get fewer benefits and pay more out of pocket. The most important advantage of a PPO is the added flexibility it offers over an HMO and the lower costs than an indemnity plan. A major disadvantage of a PPO is the fact that it is almost impossible to predict the expenses that come out of your own pocket. So now you know the various type of insurance plans, where do you go to get one that meets your financial needs? Budget: How much are your premiums? What is the deductible? Usually, the more you pay for insurance, the more it covers, however, with options like Health Savings Accounts available, you may not need to opt for the most expensive plan. Overall health: Do you have a chronic condition? Or are you in relatively good health? Sometimes more coverage can be worth the additional cost if you have a chronic illness or condition. If this is the case, it may be a good idea to go through your health expenditures from the last year to see whether it is worthwhile to up your coverage. Available plans: What does your employer offer? For companies that allow you to add a significant other, it is also a good idea to compare costs and coverage. Your premiums often go up if you add someone to your plan, so you may want to look at who has better coverage and a more efficient cost. For most people, getting health insurance with a group sponsored or partially paid for by their employer or that of their spouse is the way to go. But for the millions of employees unable to get health insurance because their companies aren’t big enough, the way forward is pretty simple. Group insurance may be available through a labor union, professional association, club or any other organization that offers insurance to its members. If this fails, you can decide to go for the individual plans that are sold directly from authorized insurance companies, agents or brokers. These forms of plans are called off-exchange plans. 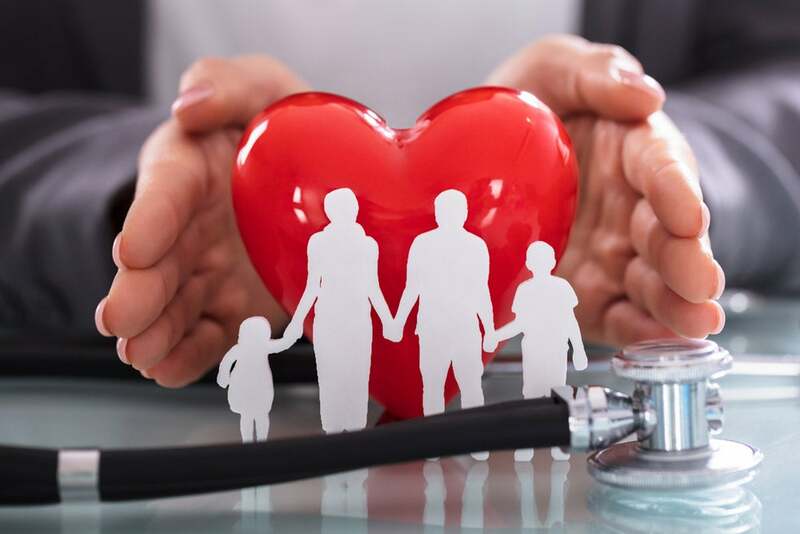 Finally, before you decide to buy any health insurance plan, it is imperative to consider all your options carefully by weighing the pros and cons and choosing the benefits that are most important to you and your family. In case you are finding it hard to make up your mind, try reaching out to an insurance agent whose job it is to be familiar with policies offered in your neighborhood and the benefits and cost implications of each of them. This entry was posted in Finance and tagged finance, insurance. Bookmark the permalink.